TVS Racing has been at the forefront when it comes to putting India on the motorsport World map. After their successful campaign at the recently concluded Dakar 2019, the outfit has now put its focus back on the domestic racing scene. 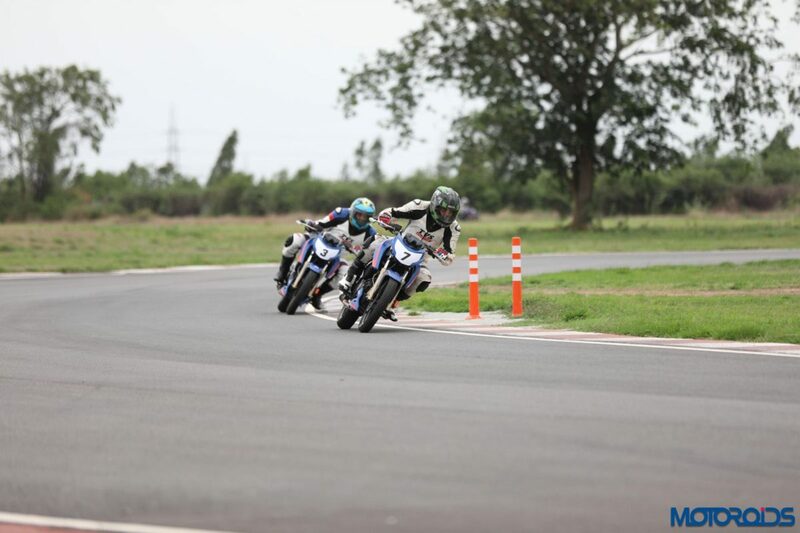 With an aim to make the sport more popular and accessible to those who wish to polish and explore their capabilities, the TVS Apache Racing Experience has been announced for 2019. Interested riders can now log in to the TVS Racing website’s programme section and register themselves for the upcoming event. The first leg will be conducted at Meco Kartopia in Bangalore on the 10th of February 2019, followed by the second leg at the Indi Karting track in Wadala, Mumbai, on the 24th of February 2019. 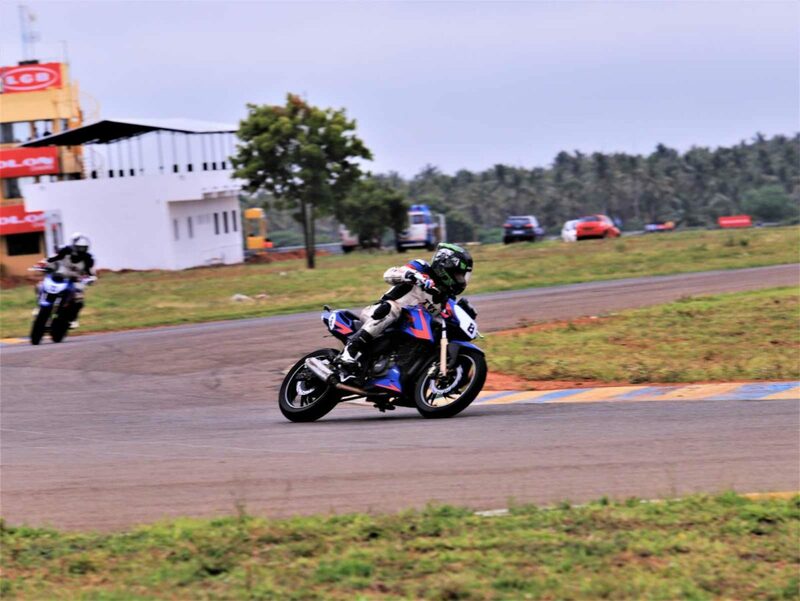 With a nominal registration fee of INR 700, the event promises to educate existing Apache owners about the proper techniques involved while racing on a track. This includes body positioning, fitness, riding techniques and a lot more. Apart from that, it provides the opportunity for a rider to go fast and be bitten by the racing bug in a safe environment, away from the hazards on public roads. 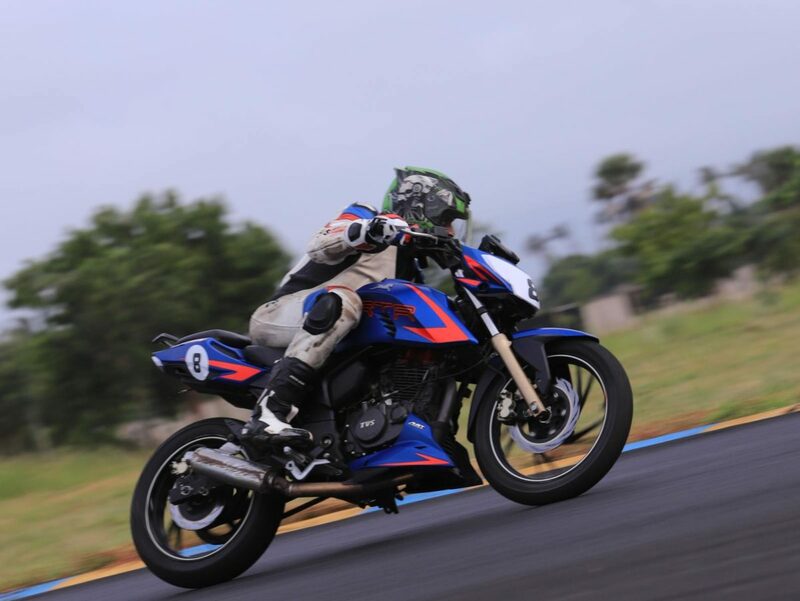 Along with ARE, TVS Racing has also opened registrations for candidates to qualify for the TVS Apache One Make Women’s Championship 2019. The 4th edition of the event will provide women riders with the opportunity to train under TVS Racing Champion riders, and the selected riders will then get a chance to participate in the prestigious TVS Women’s One Make Championship. The selection rounds will be conducted at the aforementioned venues on the 9th of February in Bangalore and the 23rd of February in Mumbai. Interested riders can now register on the TVS Racing website.